Is there a hard cap for this ICO? Yes, the hard cap is $20 million. Yes, LCS is ERC-20 compliant. The minimum purchase amount is 250 LCS. What exchange will LCS be listed on? 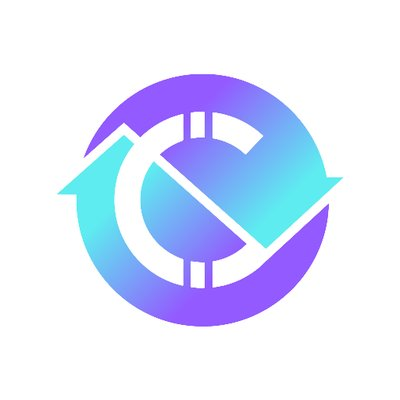 The LocalCoinSwap team was holding discussions with exchanges at the time of this writing but was unable to provide more definitive information. How do I buy LCS? Go to the website and sign up to purchase LCS Cryptoshares. Once you have confirmed your registration, you can buy the digital assets. If you want to purchase these digital assets using fiat currency, reach out to the LocalCoinSwap team through one of their communication channels.